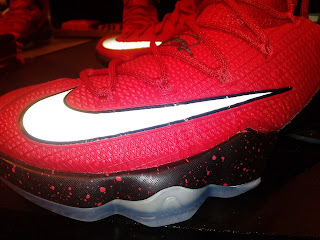 The NBA Playoffs just started and the Cleveland Cavaliers will be working hard if they want to represent the Eastern Conference and hopefully get that ring. With Lebron James leading the whole team, he will have to make sure that his teammates plays on a whole new different level if they want to be the champs this season. 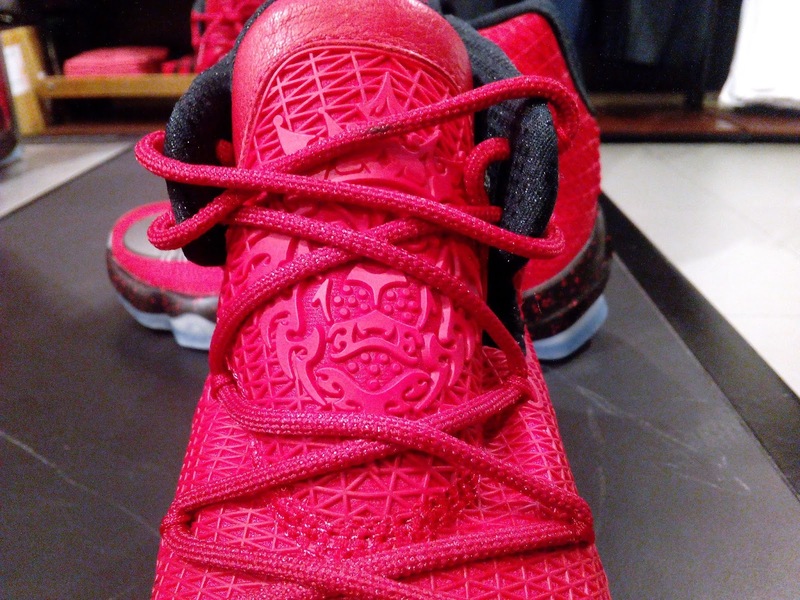 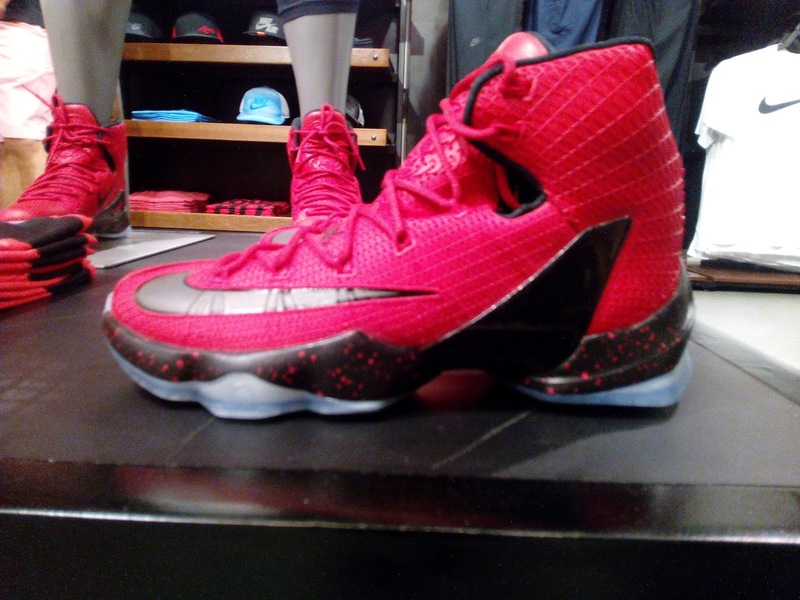 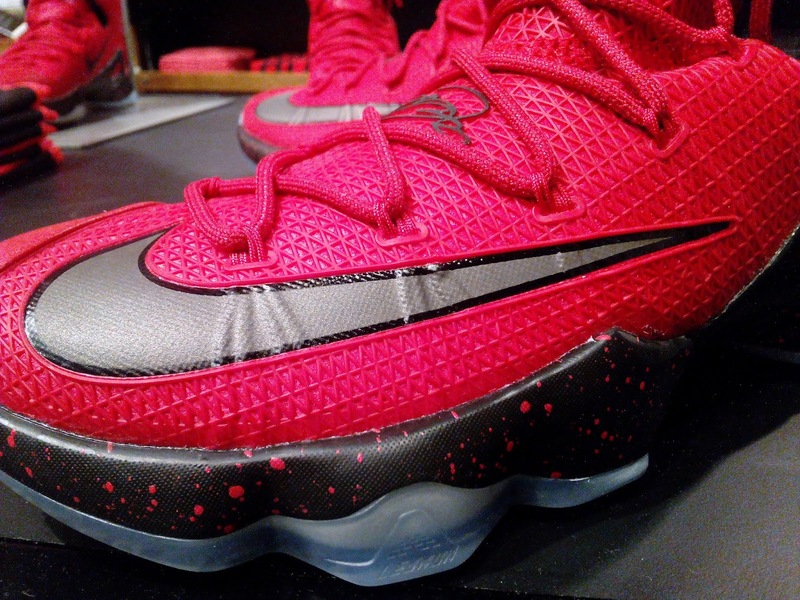 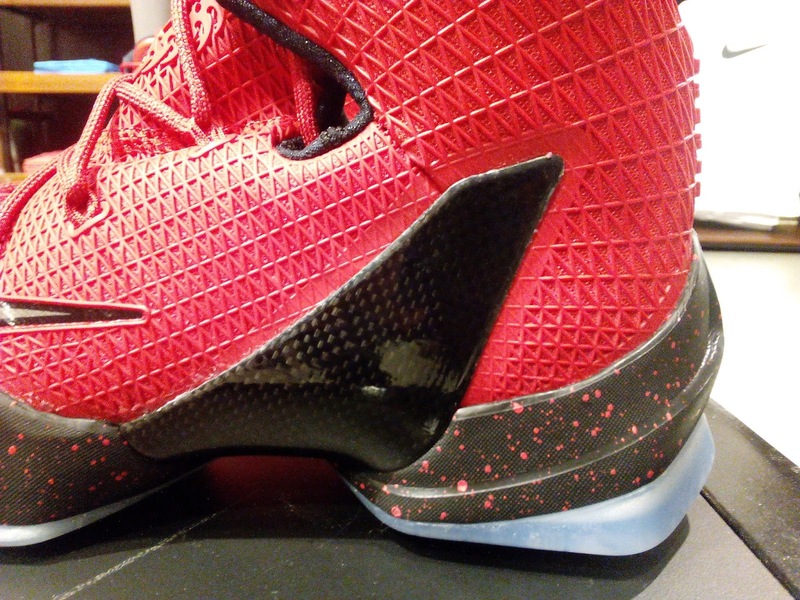 Speaking of elite, the Nike Lebron 13 Elite is now available in the Philippines. The upper material is made up of a red Kurim which is a lightweight material with a rubbery consistency adding some support on the upper. 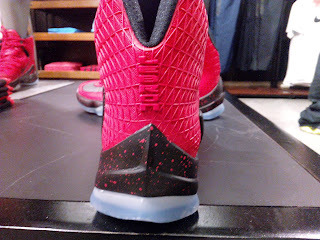 The posite material is gone with an exaggerated carbon fiber plate on the lateral side giving you tremendous support. 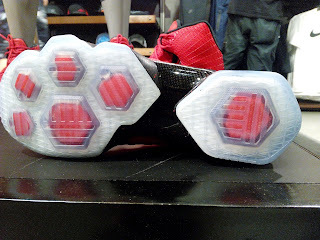 The hex Zoom units are still present to give you that different zones of responsiveness under your foot. 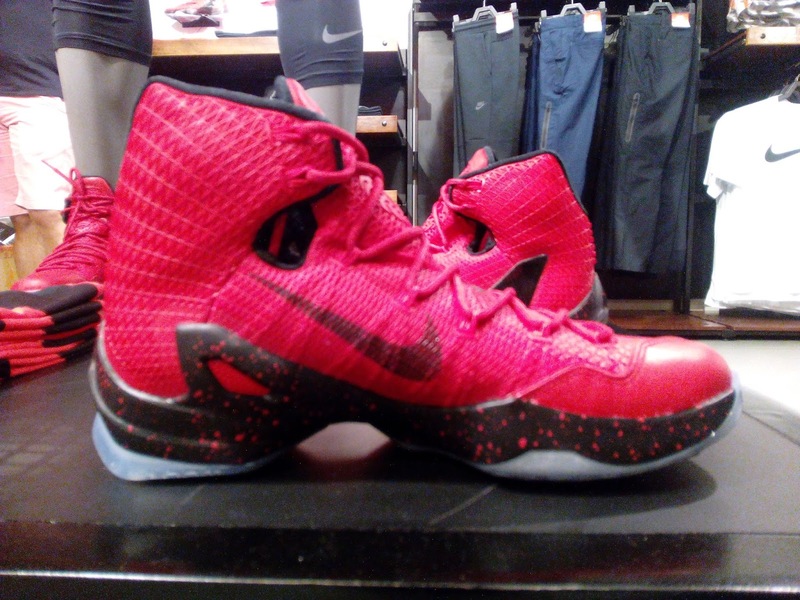 These are available now at Nike Park Trinoma for Php 11,095.